The second edition of the African Muzik Magazine Awards (AFRIMMA), went down on Saturday night at the Academy of Black Letters in Dallas, Texas. The event which was hosted by African Comedy King, Basketmouth and East Africa comedy Queen, Anne Kansiime saw guests treated to an evening of fun and electrifying musical performances from some of the continents leading acts. Other nominees such as Sauti Sol, Willy Paul Jaguar, Octopizzo STL, Victoria Kimani, DJ Creme de la Creme, DJ Joe Mfalme, lost out to their contenders. 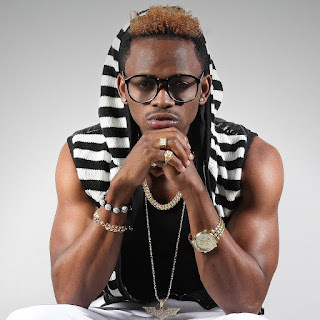 Tanzanian singer, Diamond Platnumz was one of the biggest winners on the night bagging three awards Best Male (East Africa), Video Of The Year, Artiste Of The Year.